Our Father in Heaven, Hallowed be thy name. Thy kingdom come. Thy will be done in earth,as it is in heaven. Give us this day our daily bread. 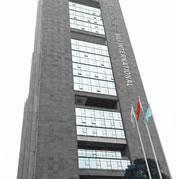 And forgive us our debts, as we forgive our debtors. And lead us not into temptation, but deliver us from the evil one: For thine is the kingdom, the power, and the glory,for ever.Amen! 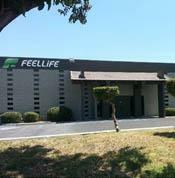 202 North California Ave, City of Industry CA 91744 U.S.A.
FEELLiFE CO.,LTD. 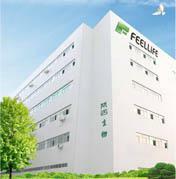 FEELLiFE HEALTH INC.